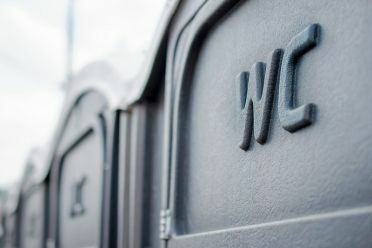 It’s been called the perfect public toilet and the best toilet in Canada and now Smithers, B.C., is getting its very own own Portland Loo. “It seems to have got a lot of the design aspects of a great public washroom right,” said Mayor Taylor Bachrach, in explaining the decision from the community’s finance committee. Created by the City of Portland, the toilet is designed to be durable, low-maintenance and deter criminal activity. “It’s very small, it doesn’t have a sink so people’s time in the facility is shorter,” Bachrach told ​Daybreak North host Carolina de Ryk. Instead, the sink is outside in order to encourage people to get in and out quicker. There are also angled slats so that law enforcement officials can monitor people using the toilet without compromising their privacy.